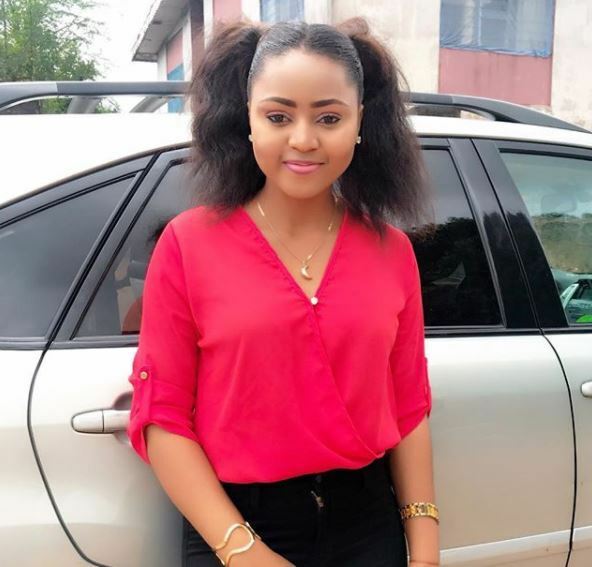 Teenage Nollywood Actress is officially a University student as she has done her matriculation. Recall that she shared the news of her admission last year leaving out the name. The excited actress has however shared a photo of her matriculation a few hours ago.